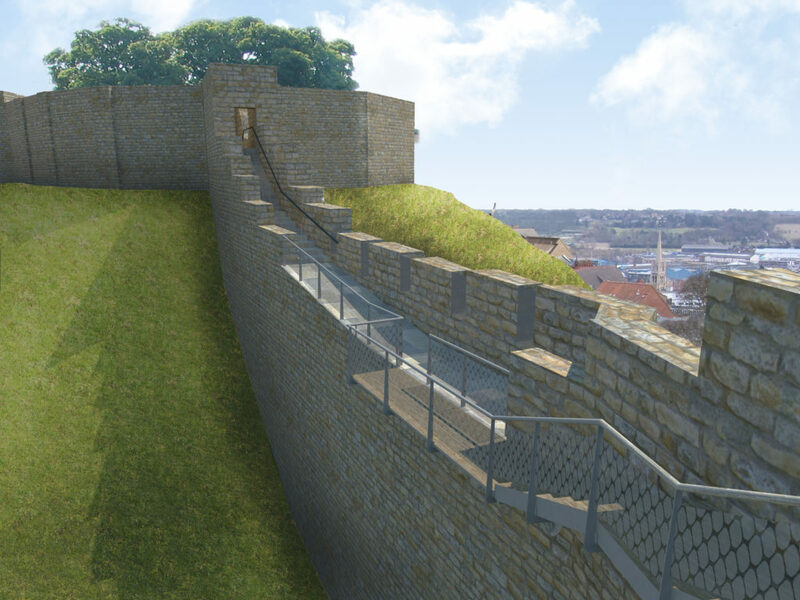 Continuing from Phase One of the Castle Wall Project, Woodhead Heritage, the specialist conservation team of Robert Woodhead Limited were awarded Phases Two and Three of the conservation works to Lincoln Castle Walls. 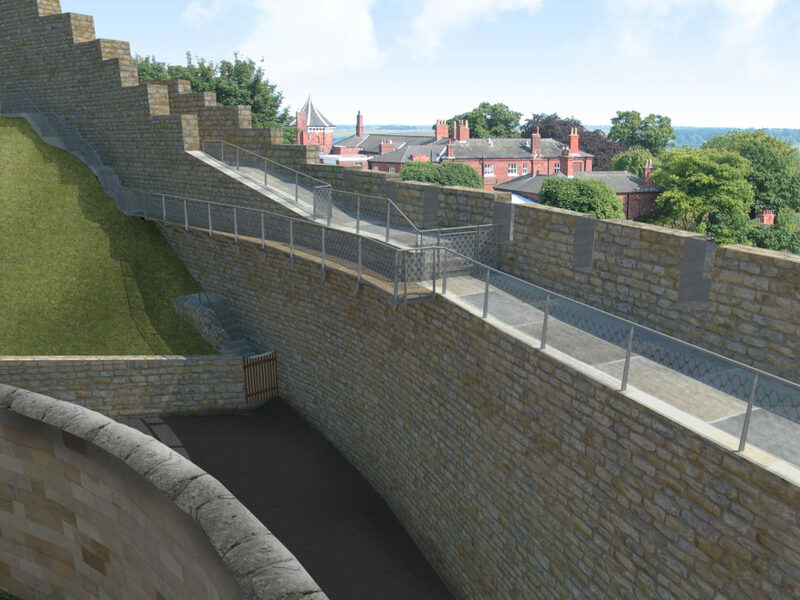 The project included the repair and conservation of the historic stonework and the fitting of a new steel walkway which will provide a full “Wall Walk” experience for the first time in several hundred years and give visitors stunning views across Lincolnshire. 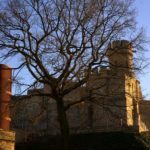 The works include masonry conservation works, temporary protection works and the complex installation of a lift and disabled access facilities. 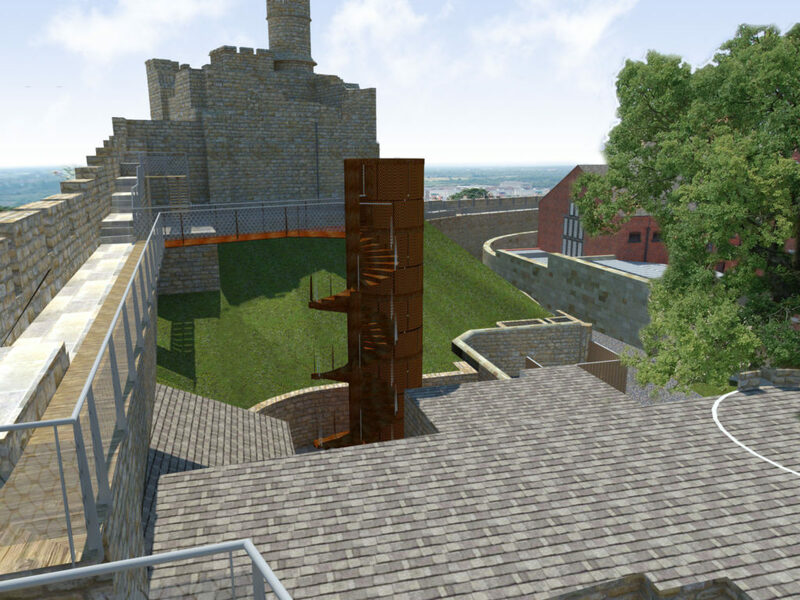 The project uses Red Bed Stone sourced locally from Lincoln Cathedral Quarry. 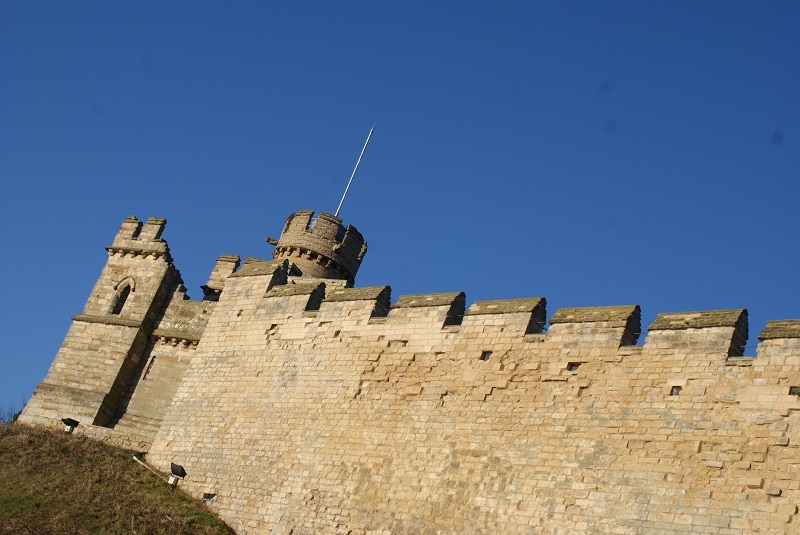 The stone is hand prepared for the Castle Walls by one of the 23 Stonemasons currently working on the project. It takes approximately 2 hours to hand prepare each stone before it is set in place on the walls. The philosophy of our conservation is minimal intervention and where possible stone is repaired rather than replaced. On Phase One of the project we were able to retain a significant portion of the original fabric using approximately 260 tonnes of new stone. 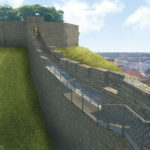 Working on a scheduled ancient monument within the live environment of Lincoln Castle including an active court building. 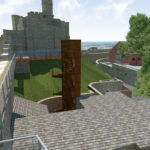 Complex archaeological considerations including multiple historic discoveries which require a continued and methodical approach to safeguard the site and the artefacts discovered within the Castle. Close collaboration with the Archaeologist in order to preserve, document and extract artefacts discovered during planned digs and during the works. 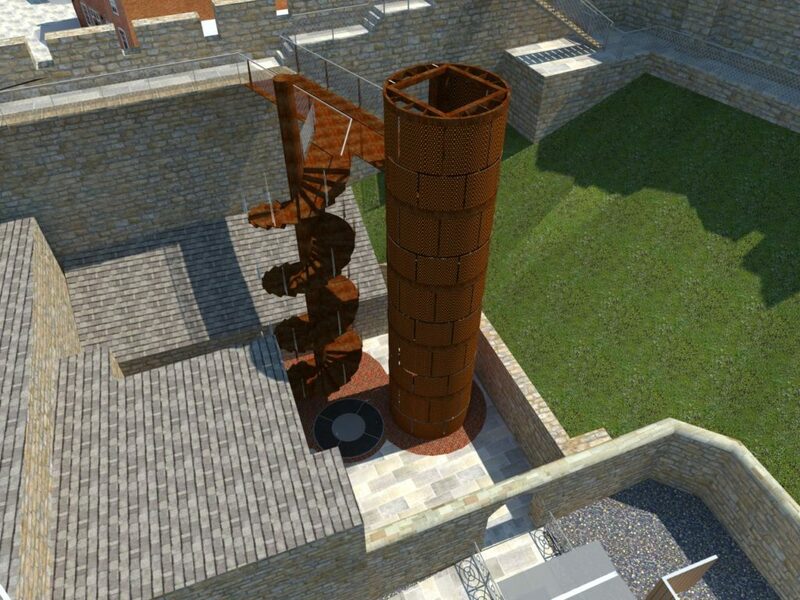 Restricted delivery access including weight, height and delivery time restrictions into the Castle. 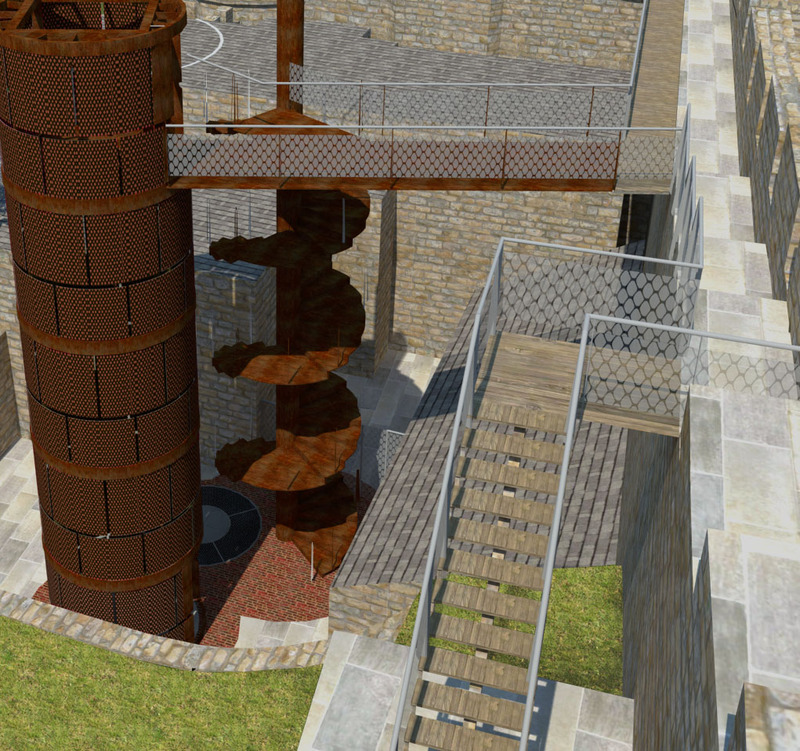 Managing the works across a large site with public access. 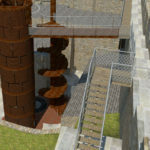 A bespoke scaffolding solution was required to allow for banking around the walls. 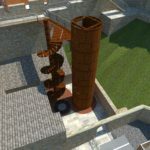 Sections of the scaffolding also needed to be erected in resident’s gardens. Health and safety management is critical to the success of this contract. Key risk areas include working at height and extensive manual handling. Producing a near perfect mortar match to seamlessly integrate new fabric with old. 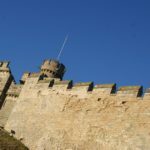 Maintaining an excellent visitor experience with minimum disruption to tourists and the Castles day to day operations. 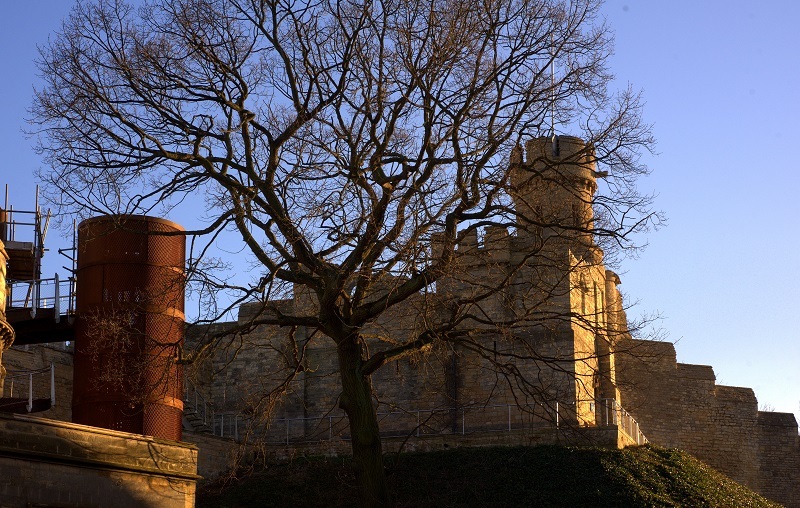 Lincoln Castle remains active and occupied during the conservation works. 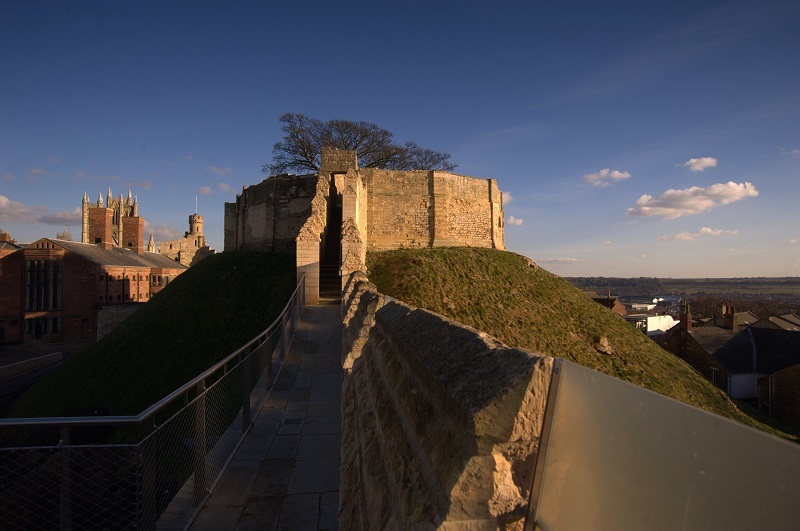 The Castle continues to attract thousands of Visitors a year to Lincolnshire. 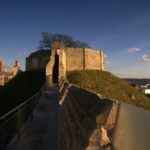 An independent assessment concluded that the wider Lincoln Castle Revealed project could lead to a 29-55% increase in the overall value of tourism to Lincoln. This translates to a £36-68m boost for the tourism economy and around 600-1,100 new jobs. As many visitors to Lincoln stay in rural Lincolnshire, we would expect these economic benefits to be felt across the county.